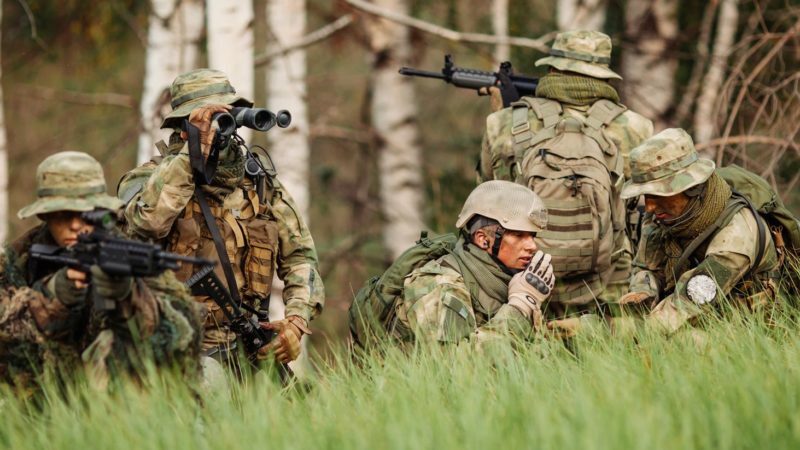 Situation awareness, information superiority and the ability to make fast and effective decisions during operations are critical factors in mission success. The ability to comprehensively evaluate communications and decision making during training is therefore of paramount importance in developing combat readiness. Current training systems deliver a limited understanding of information flows and decision making within combat communication systems. These systems may record hard Measures of Performance (shots on target, number of enemies killed etc.) but they don’t measure, or give insight into, Measures of Command and Control Effectiveness (MOCEs). These shortcomings in training are steadily becoming more pronounced because of the rising complexities, and increasing reliance on information, within modern warfare.  Cervus Defence has developed a comprehensive training system I-DES, that utilises cutting edge AI and voice recognition technology. I-DES captures, stores, measures and evaluates both voice communications and other key C2 data during operational training. The accurate measurement and interpretation of this information, using unique visual reporting tools, allows commanders to fully evaluate the behaviour and decision making of soldiers, thereby enabling rapid learning and development. I-DES delivers cost-effective Command and Control performance capture and analysis, which enables collective training events to generate baseline data to inform future C2 requirements (i.e. MORPHEUS). In addition, I-DES generates objective MOCE data to inform trainers and trainees on their C2 performance, supporting improved operational effectiveness. How well does I-DES work? I-DES is unparalleled in its ability to capture, store and interpret key information. But more than that, I-DES delivers comprehensive insight via its unique visual reporting systems, allowing commanders to understand the communications data and decision making and to gain valuable operational insights.